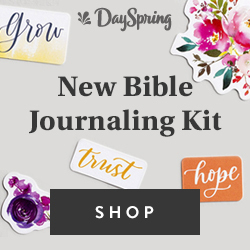 Beautiful Affordable Tools for Bible Journaling you need to know + Giveaway! 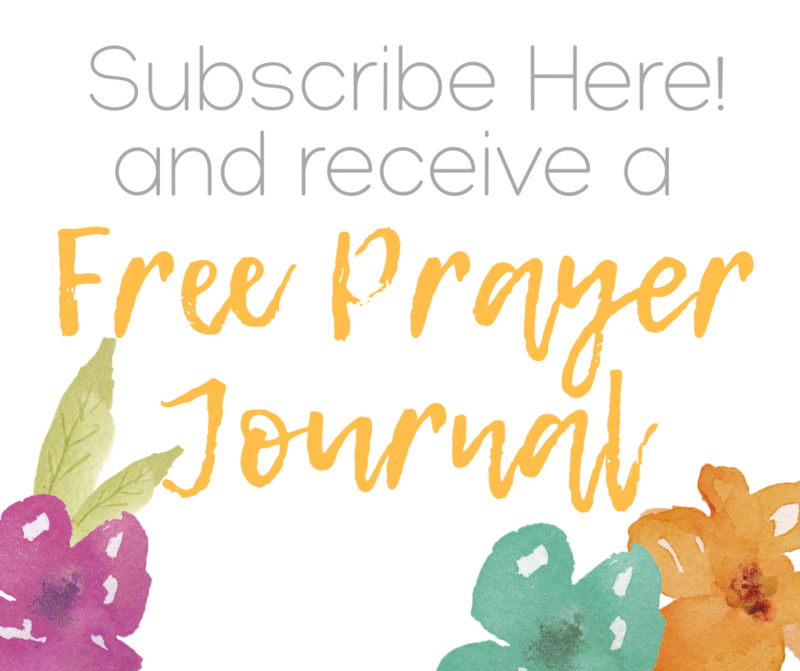 In my journey with the bible journaling I have learned to look for various tools that are affordable but beautiful to give free rein to my creativity. Today I want to share several tools that I have been able to find and I am currently using for bible journaling. They are affordable and beautiful, I know you will love them! 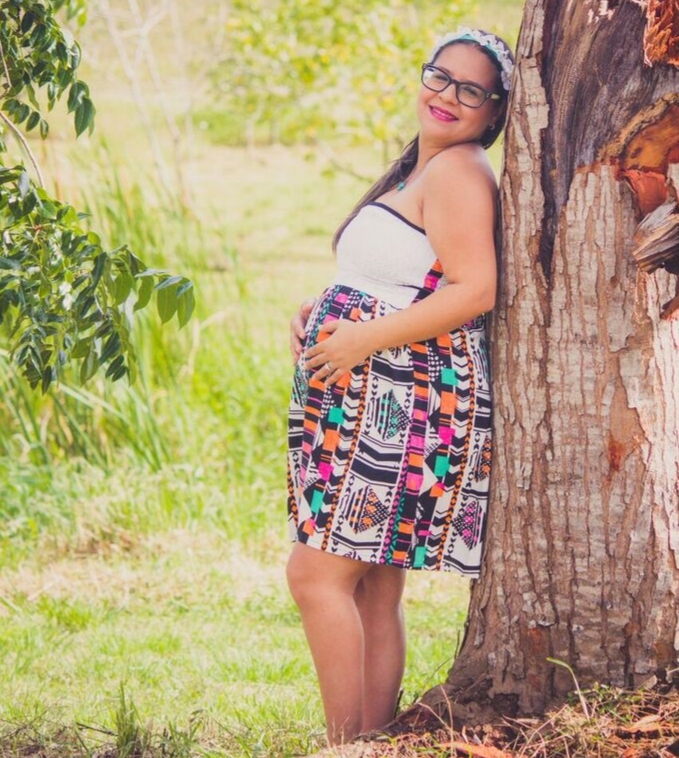 – Plus, I’m celebrating the community and summer with a Giveaway! One of my favorite tools is the washi tape. Right now I have a box full of them. I have gotten them in different places, but the most economical strategy to get the washi tape for me has been in Ebay auctions. In just one month I’ve got more than 10 washi tapes for less than $ 1.00 each. Also, I got several washi tapes in Etsy. But if you are looking for tapes with beautiful patterns at a low cost, Ebay can be an alternative. Here’s a search in Ebay. At first I did not use paperclips. I did not see a great use in them for bible journaling, but only for marking the pages. However, I discovered that I could buy ribbons and fabrics and decorate my paperclips in a very easy and affordable way. If you are like me, you love having your beautiful bible in every aspect. Sure, you’ll like to try this strategy. Where do I get ribbons and fabrics? At the nearest discount stores. With half a yard of ribbons or fabric you can decorate a lot of paper clips! I have some decorated paperclips in my Shop HERE! I love the die cuts! These are an easy way to make journaling and add a little color and personality to what you are doing. My favorites ones and that I’ve always used are those from Shanna Noel and her brand Illustrated Faith. A few months back I was able to get like 5 packages at an excellent price with a discount coupon at DaySpring. Every month I always checked when they are with additional discount and I take the opportunity to buy them. The watercolor painting I’m using right now, I bought it at Walmart. Here you can get several painting options from $ 4.00 to $ 11.00. Which I consider quite reasonable, since you can mix the colors and obtain different tones according to your need. To this I also added a set of brushes. That cost me no more than $ 7.00. Here I made a search for you to look for more options: HERE! Ok, in this I have to tell you that I have like 3 boxes of colored pencils from different stores. It is that the colored pencils are easy to use that you have to have several and many colors of course. I got them at, Walmart and Marshalls (Yes! at Marshalls). One of the places I always buy something for my office is at Marshalls. Many times they have available sets and boxes of colored pencils, markers, washi tape and beautiful notebooks (I always end up buying at least one). Yay! This is a giveaway for welcoming the summer and celebrating the community that visits every day this blog looking for encouragement! I’m giving away a Bag full of beautiful supplies you can use for bible journaling, for your planners or journals. Check it out! Next ›It’s been a year! You know, I had seen someone using ribboned paper clips before, but never considered using them in my bible journal. Great idea! Thanks for sharing! What lovely things! I am journal writer yet haven’t gotten into the bible journaling, yet can see how interactive and creative it can be, developing more intimacy with God. Bible journaling is good thing for your relationship with God, adds creativity! I journal but this makes it apparent that I NEED to have more fun and creativity when I do! Can’t wait to use some of these ideas! I am really living your blog. I nominated you for the Versatile Blogger Award. You can read more about it using the link below. Can’t wait to read your post and learn more about you!